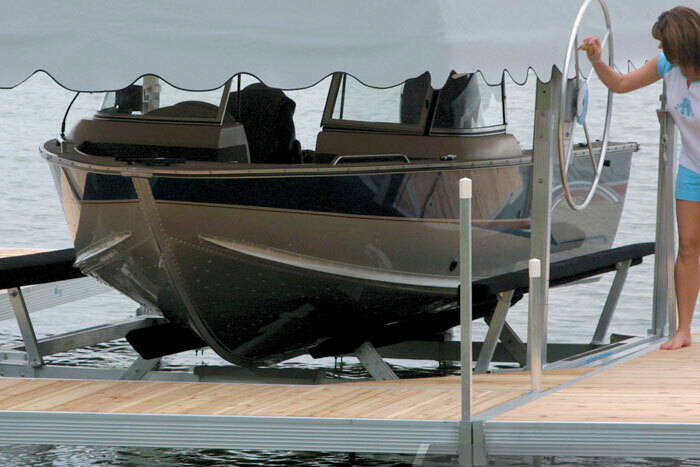 Floe Docks & Boats Lifts are considered one of the finest built docks and lifts available. But as well as they are built, it is their innovation that really sets them apart. 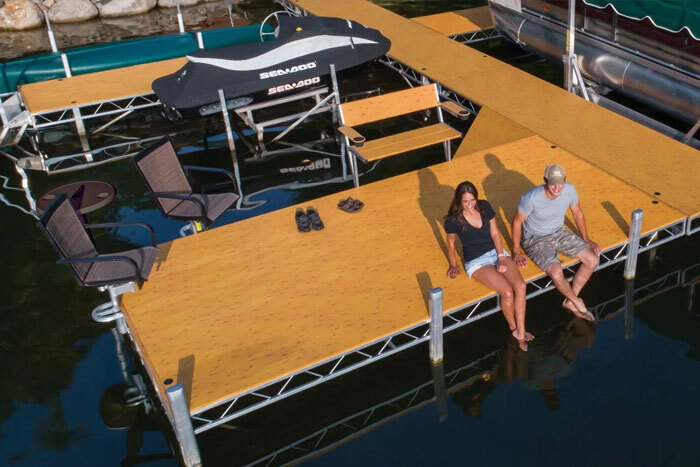 From their roll out docks with independently adjustable wheels to their VSD Boat lifts with legs you can adjust with a cordless drill. Yes, they really do make it that easy. 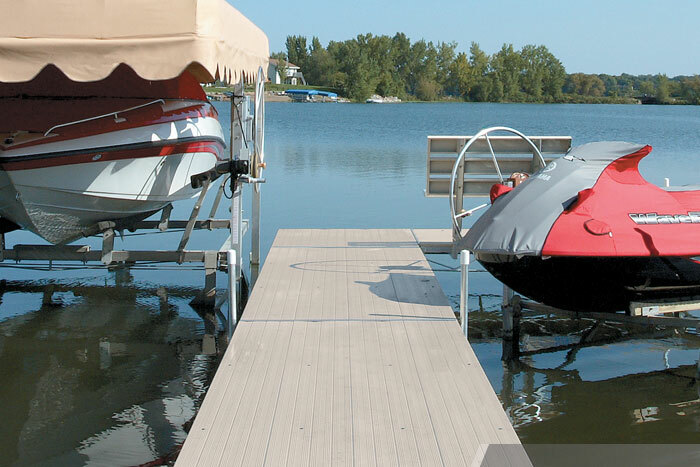 Click on the following picture and design your next dock. Stop in or call us for more information. 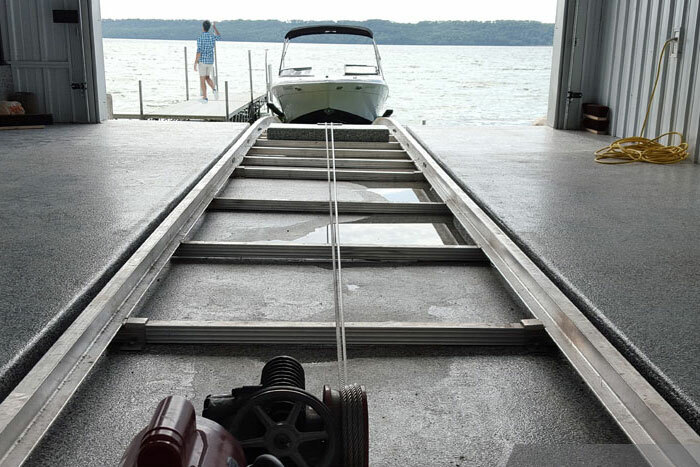 For over 20 years we have been a Factory Authorized Dealer for Hewitt Docks & Boat Lifts. Why? Because they make a quality product that works and they keep on working. 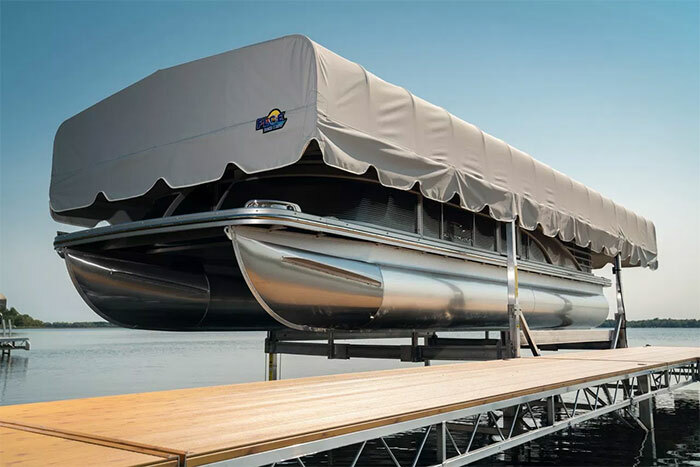 Please contact us for more information on their extensive line of docks including roll-out, sectional, and floating. 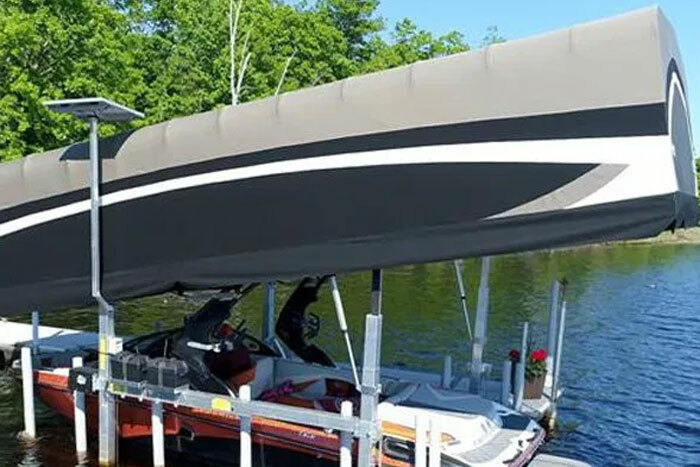 Also vertical, cantilever, hydraulic, and watercraft lifts along with canopies, electric winches and more.